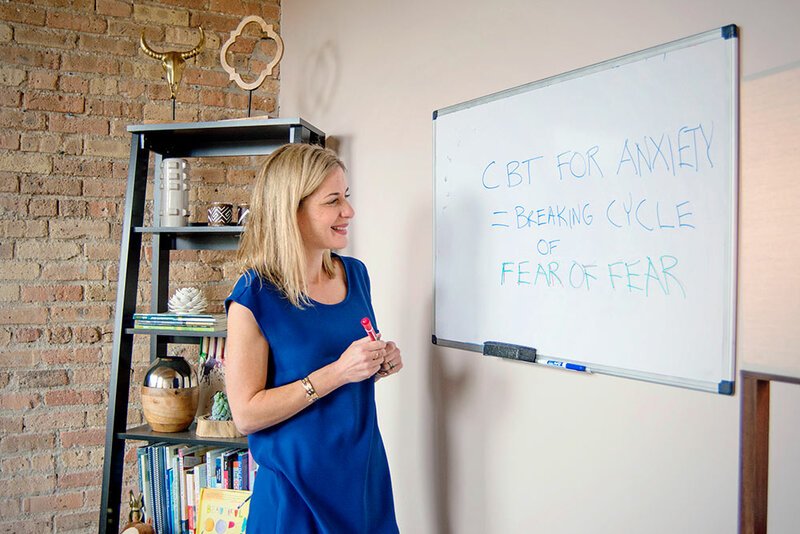 At the foundation of all of our treatment and service offerings is CBT for Anxiety. Cognitive Behavioral Therapy (CBT) for anxiety and related conditions is evidence based, action oriented and short term. CBT addresses core maladaptive beliefs and ineffective coping behaviors, such as avoidance and excessive safety seeking, that are getting in the way of you living your life to the fullest. Additional services below can be integrated into your treatment plan or can be accessed as stand alone treatments. At your initial intake session you will review your treatment goals and the Light on Anxiety assessment specialist will co-create with you a customized treatment plan that outlines how we will work with you to achieve your goals as rapidly as possible. 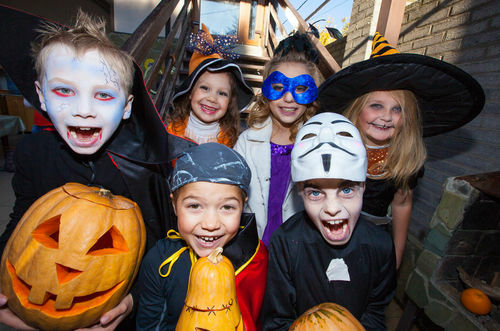 Light On Anxiety strives to make treatment for anxiety and related disorders short term, effective, convenient and believe it or not even fun and enjoyable for you and your child. Light On Anxiety helps our clients learn to play with versus run them from or fight with anxiety. Through this work one learns how strong they are and how much they can truly handle. 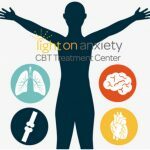 Dr. Kissen, clinical director of light on anxiety CBT treatment center describes cognitive behavioral therapy for anxiety and hair pulling and other ineffective coping behaviors.